My eye has been drawn to a lot of bright girly colors lately (think: pinks, oranges, yellows, bright blues, etc). I bought some yarn in really fun shades of coral and pink a couple weeks ago and have yet to find the perfect project for them. 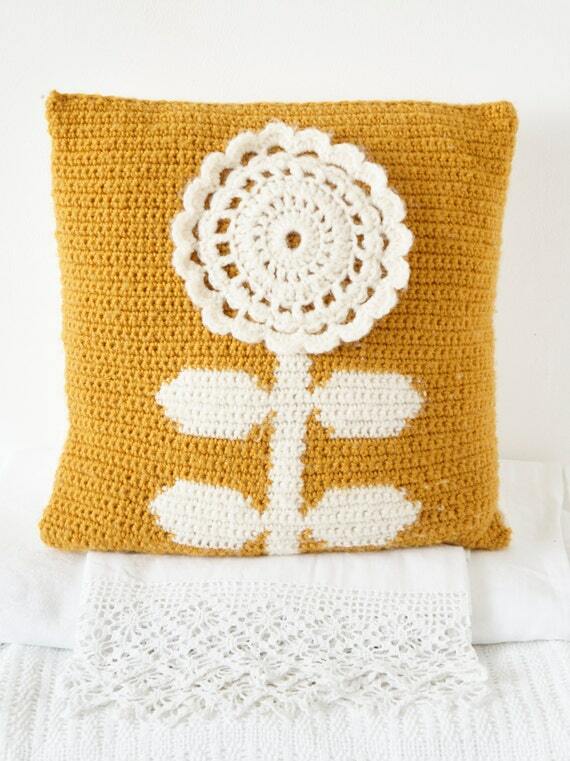 Aside from it being my favorite color, I just love the design of this pillow by Little Doolally. Color work and intricate designs are not as common in crochet, so this sweet flower really caught my eye! 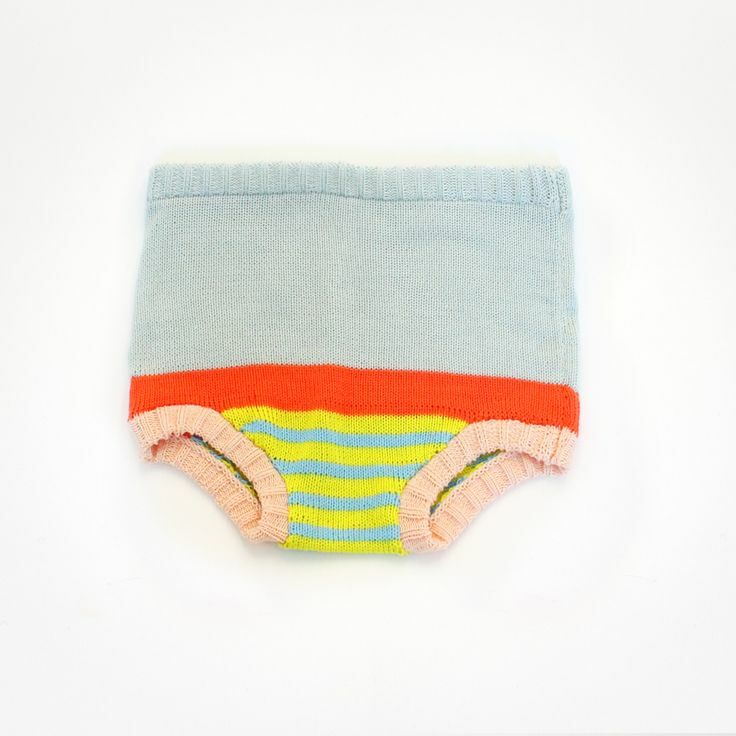 I think these little knit bloomers speak for themselves. I mean, they are adorbs! I got sucked in to Baby Degen's site once I found that diaper cover. 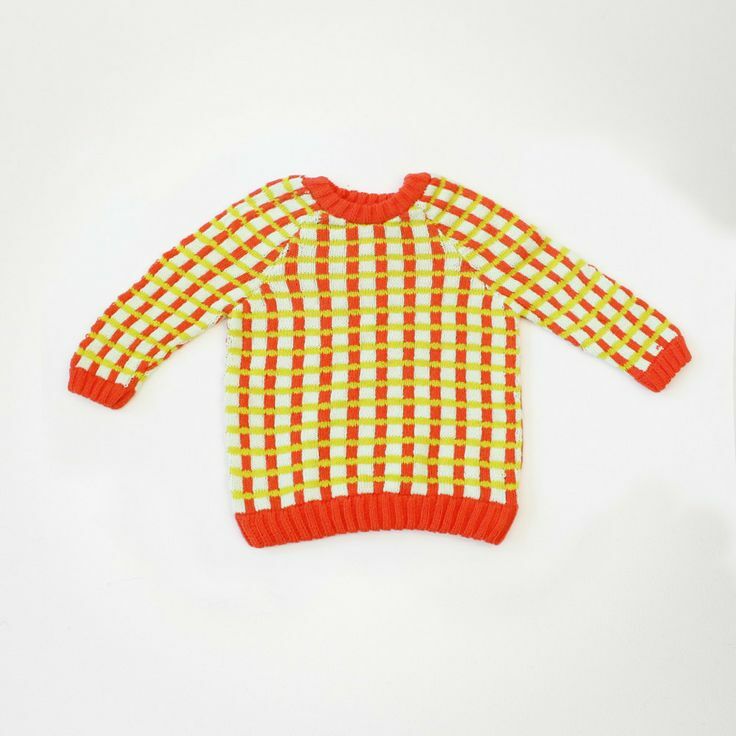 Don't you just love the orange and the design in this little Raglan Sweater? 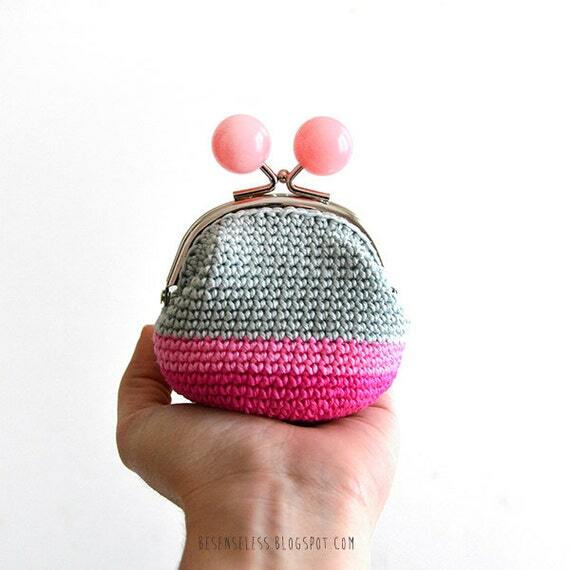 I have never used a coin purse before and never really saw much purpose to them...but this adorable pink bubble crochet purse is definitely cute enough to change my mind! What colors/designs are you loving lately? I am always on the hunt for cute boy designs, but my eye is naturally drawn to the girly stuff! love the pillow! I'd crochet a ton of pillows... if i crocheted that is.